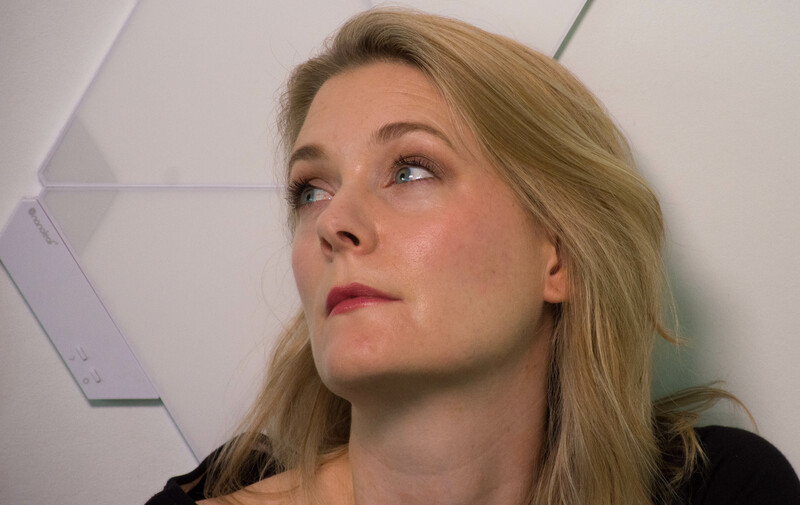 We started the month with a look at a lesser known, but up and coming ingredient, Bakuchiol, and talked about how exactly it compares to Retinol and which skin type it is best suited for. Then we took a closer look at a method that has been around for several years now: The Double Cleansing Method. Is it actually good for your skin? And just in case you are looking for a new cleanser, there is one in the pixi skintreats Rose-Infused Collection Overview that I filmed for you. 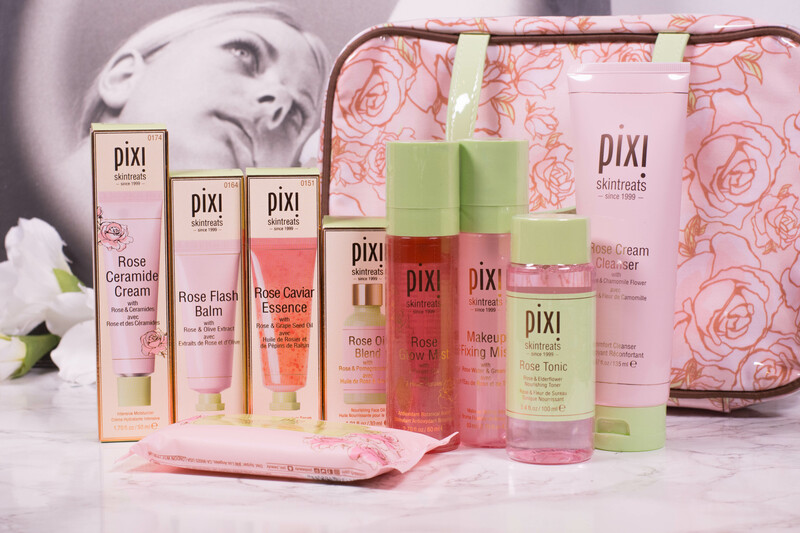 But even without that, it was a pixi skincare heavy month, with the pixi Rose Tonic, the pixi Rose Ceramide Cream and the pixi Rose Oil Blend getting a full review. 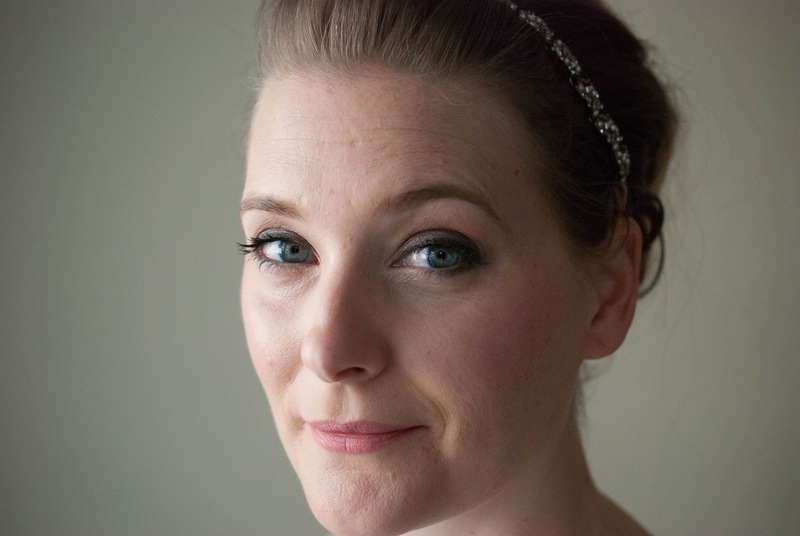 Not as much was going on here in terms of makeup. 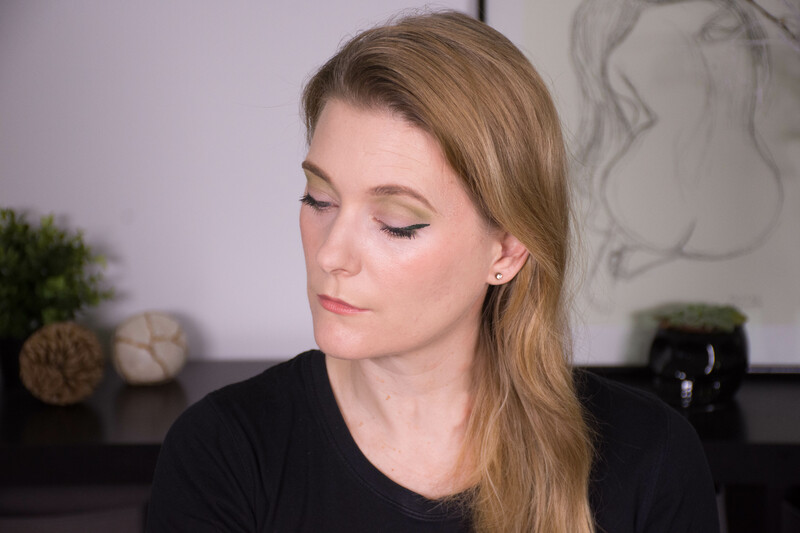 I published the second tutorial in my “Wearable Makeup Trends 2019” series (see the first one here), this time on Green Graphic Liner. And, only two days ago, my review of the Emile Cordon Miracle Lip Balms , which are, admittedly, more a luxury than a necessity. 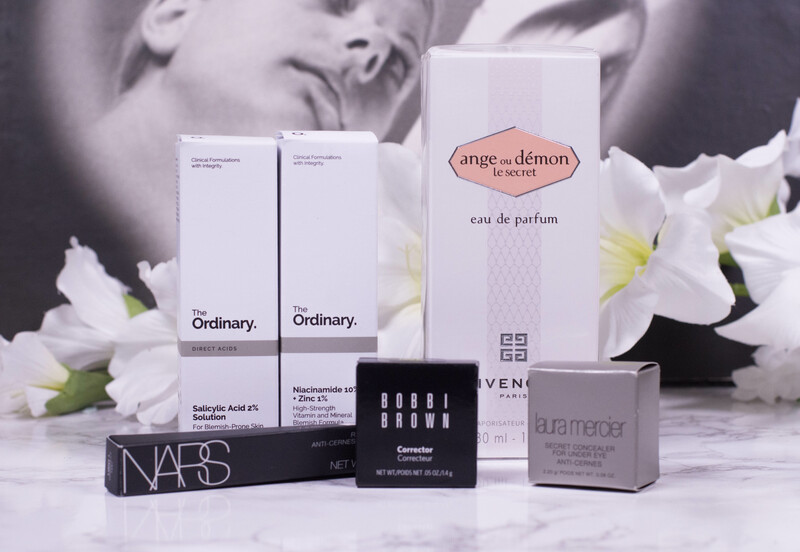 Not much to report here other than my Beauty Low Buy Update for February (the one for March will follow next Monday).